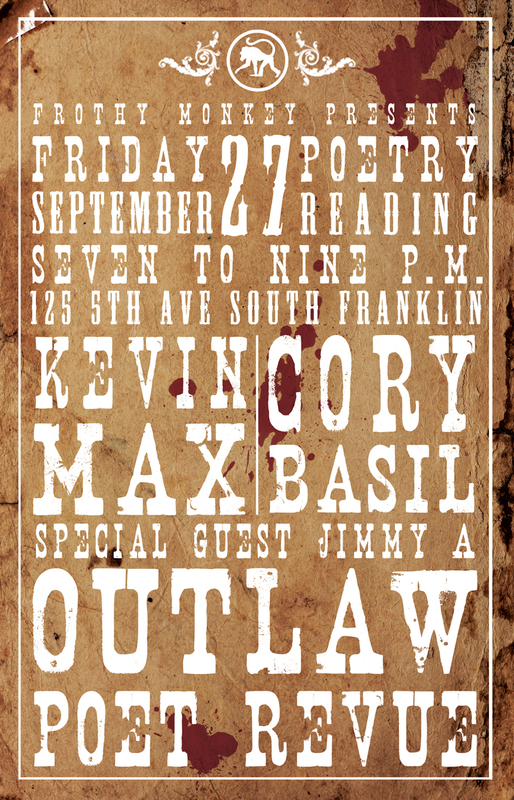 My fellow poet Kevin Max and I are having a poetry reading this Friday night in the perfectly picturesque town of Franklin and our good friends at Frothy Monkey will be hosting us. The Frothy Monkey is known for delightful eats and treats, coffee, beer, wine and a warm inviting atmosphere. So come on out and enjoy all things Franklin and Frothy while you listen to us ramble our views on society, love and spirituality among other things. 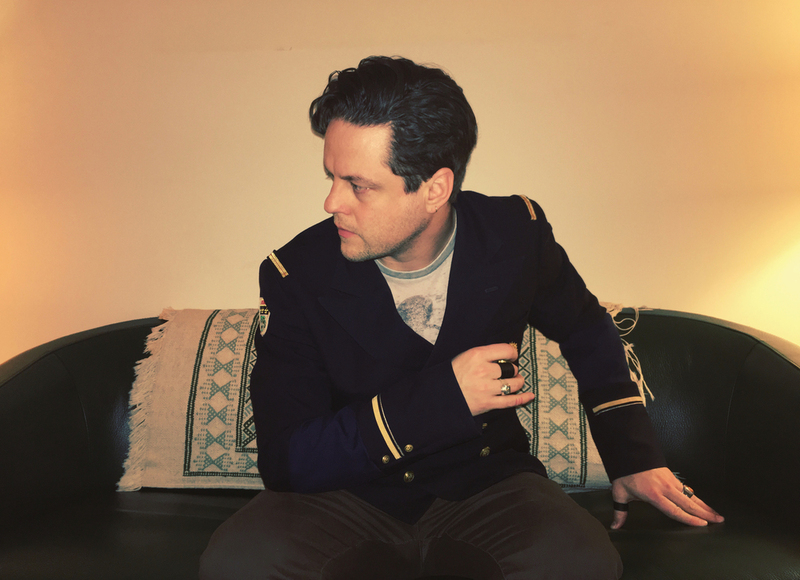 Artist/Musician Jimmy A will be our special guest and will have art in tow for you to purchase and/or admire. See you there!